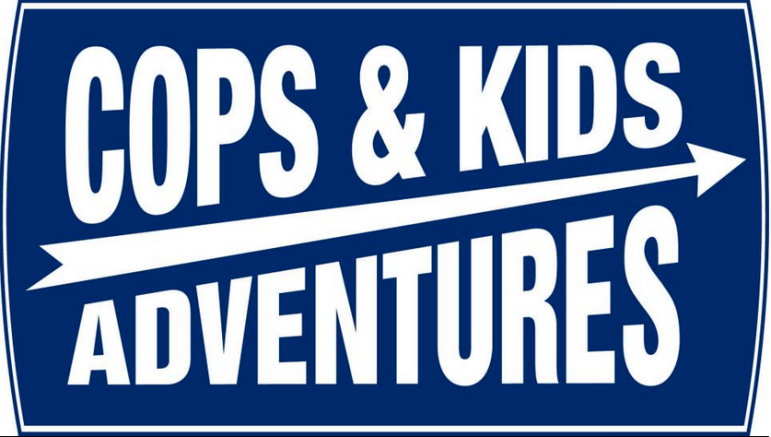 Registration has begun for the “Cops and Kids Adventures” program, where Darien police officers and kids have fun “adventures” together and and come up with a community-service project. The activities are meant to help build relationships. — This article is based on an announcement from Darien Police Department. Examples of past years projects include a supply drive for the Darien Human Services Department and providing free smoke and carbon-monoxide detectors for residents in need. This year’s outreach program will consist of collections for the Darien Human Services pantry. 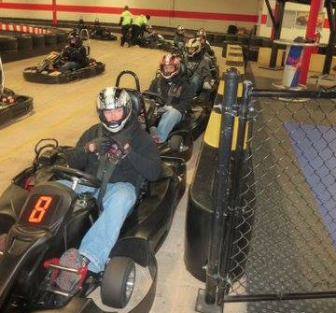 Go-kart riding, one example of a Cops & Kids activity from several years ago (photo from Darien Police on Facebook). The joint program between Darien Police Department and the Depot is free to participants and will be limited to the first 20 applicants. This program is for kids in Grades 6 to 8, living in Darien, whether they’re attending public or private schools or are home-schooled. The program runs from September to May, meeting once a month. The due date for applications is Friday, Sept. 7, 2018. Every year, application volumes usually resulting in a waiting list. Register here. 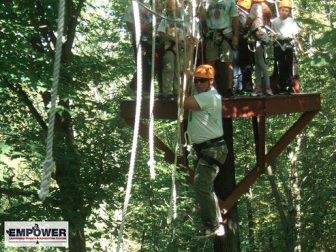 Riding a zip line is one of the activities the group has participated in (photo from Darien Police Facebook account). This program began eight years ago when members of the Police Department and the Depot decided to apply for a grant through the state Office of Policy and Management. The grant was for the establishment of a program that united police officers and juveniles in a positive way to build relationships. Darien was awarded the grant, and the program was extremely successful in its first year. Darien applied for, and was awarded, the grant the following two years as well based on the program’s success. The limitations on the grant award allowed recipients to only receive the money for three years. Due to the success of the program, and the Police Department’s commitment to fostering positive relationships with Darien youth, the Department adopted the program as part of its annual budget to ensure its continuance.